In summers, water becomes a scarce commodity in apartment complexes and often a cause of dispute between neighbours. And when people continue to follow water misuse in apartments, what follows is a severe water crisis and it is one of the key challenges during summers in apartment complexes to meet the water demands. According to Hindu Business Line, the typical water usage is about 135 litres per person per day, wherein 55 litres goes for bathing, another 30 litres towards toilet flushing, 40 litres for washing and cleaning clothes, and other 5 litres each towards cooking and drinking. During peak summer, water tankers shuttle between desperate sections of the apartment complexes across the cities and their cost may vary from 500 Rs. to 1,500 Rs. per water supply. This is when the residents start feeling the pinch as the expenditure goes up amounting to a few lakhs every month which further places a financial strain on apartment residents. People hardly know and realize the benefits they can reap being in a gated community. They are rather at an advantageous position to adopt an environment-friendly lifestyle and inspire all other residents to do the same. The managing committee can play an important role in the collective water conservation measures and together we can prevent water misuse in apartments complex. Here are a few ways to save water in your apartment or home. Replace water taps in your kitchen with spray type pattern taps which can reduce water wastage and yet ensure a wider flow of water making washing of dishes possible with much less water! Such water saving fixtures can be installed in your bathroom too to reduce water wastage. Go for low flow shower heads which reduce the amount of water discharged by showers, while increasing the pressure of the water flow. Did you know water saving taps can use as little as 8 litres per minute compared to older water systems that use 15-20 litres. If your sink, bathtub faucet or kitchen faucet has a leakage even if they leak one drip per second, you’ll waste more than 3,000 gallons per year. Did you know you could enjoy 180 showers with all that water! Find and repair the leaks right away before they cause water misuse in apartments complex and other expensive damage. During summers, almost every apartment complex ends up ordering Private Water Tankers. 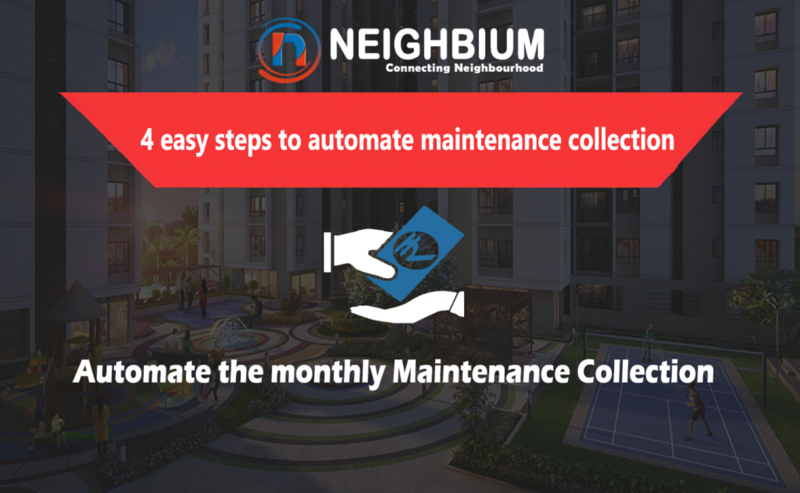 A Housing society management software like Neighbium records the entry, exit details of the water tanker and the volume of water supplied to apartments, keeping track of water being delivered to your society. 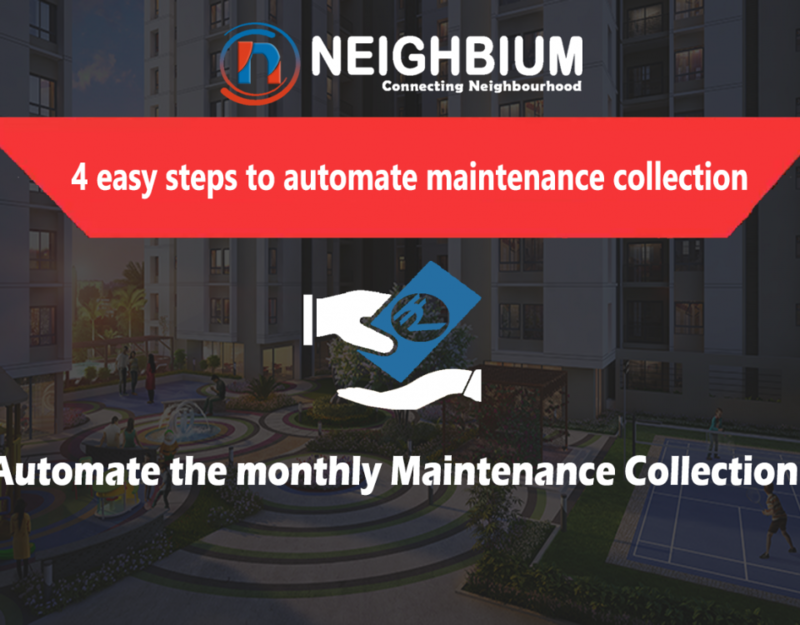 This information can be instantly visible to the apartment residents and it can bring in transparency and save a lot of money for apartment residents. According to Indian Express, a housing society in Pune recycles at least 5,000 litres out of 20,000 litres of water consumed per day. The water recycled through grey water harvesting is used by its residents for gardening purposes, and even they impose a fine of Rs 500 on anyone found wasting water, which they monitor by keeping a check on the water level. What a water saving act! We must say! Being responsible residents, there is a dire need to make an important contribution to drinking water. Group housing colonies must have rain water harvesting facility backed by active management participation. If efficiently designed and properly managed, this alone can reduce the water demand significantly. There are residents who do not use water judiciously and wash their cars and use washing machines several times a day. Installation of a meter will avoid any blame games between residents over the usage of water. These meters monitor water usage of each apartment and residents are charged accordingly. Achieving all this for society management heads can be a difficult thing to achieve. 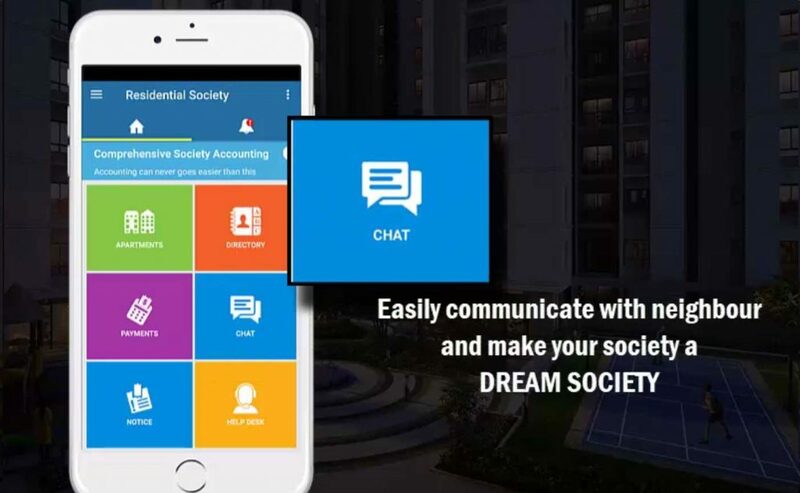 The use of apartment management software such as Neighbium can drastically improve complex communication between residents. 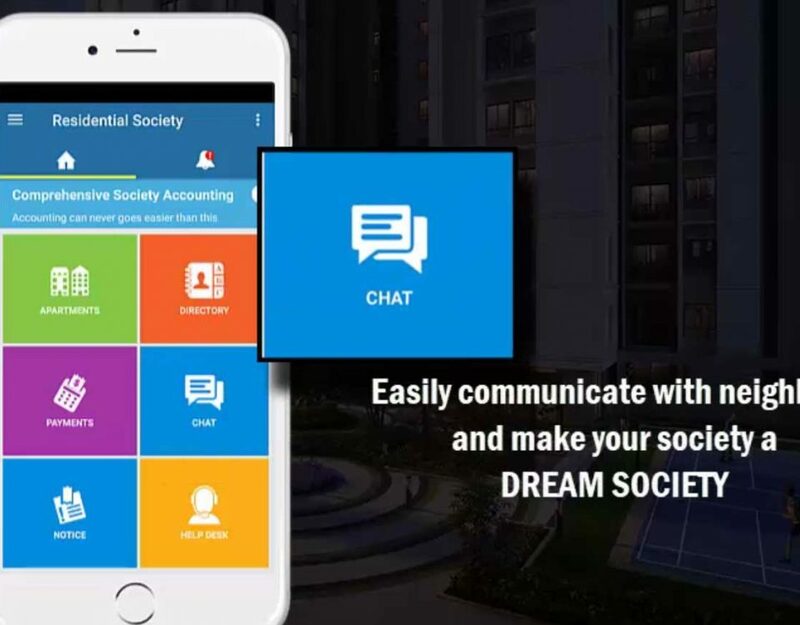 It enables management committee members to easily communicate the need to residents for such collective initiatives, gather their opinion, conduct meetings, and send notices and other updates during the implementation. At the same time it also tracks water tanker expenses. 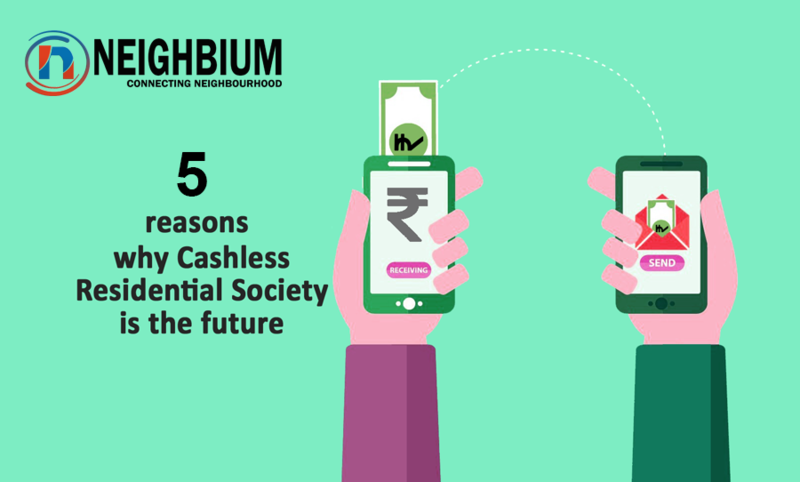 Neighbium is your best neighbour when it comes to joining hands for such collective initiatives. For more details, please get in touch with us.